Literally! As in what's in the new BlissBranch shop update! 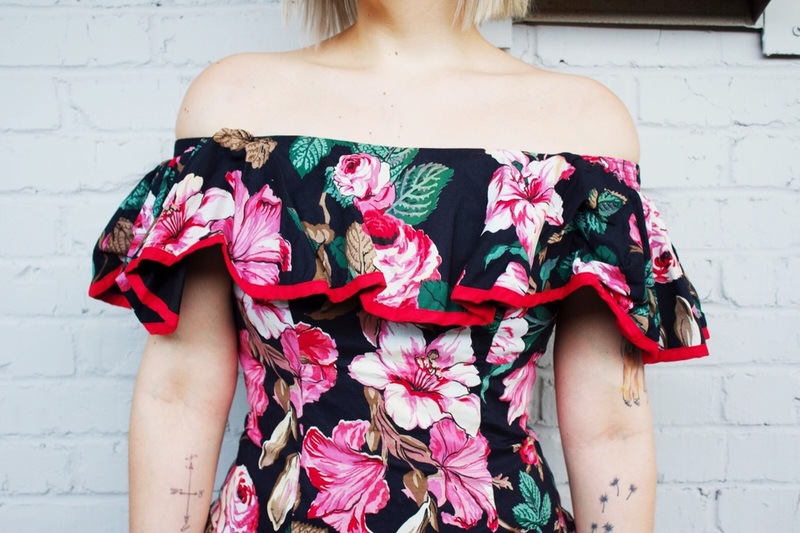 Well, for one: tons of vintage dresses. 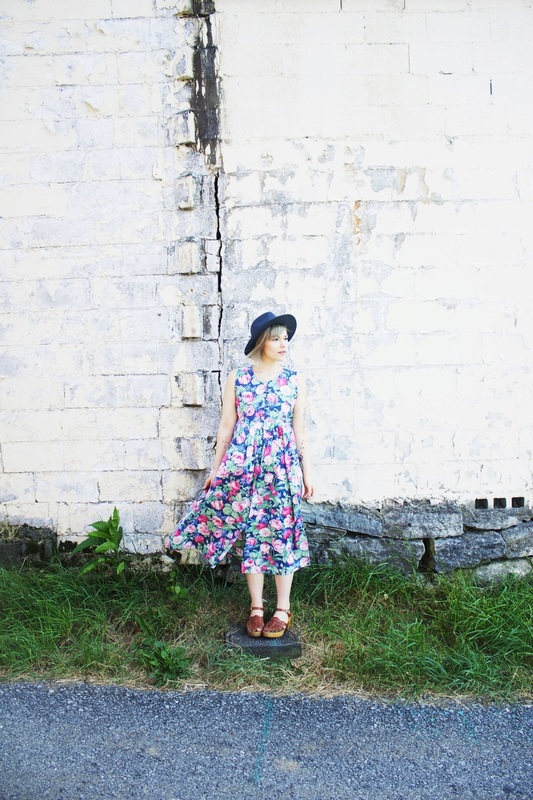 Beautiful vintage from all over Nashville, brought to you in our new Boutique section! I've consulted vintage shops and friends here and have found more quality vintage for, well, higher prices. But it's so worth it! These pieces are so unique and timeless, you'll have so much fun with your look! Our Boutique will offer more casual materials and diverse sizing with time, not to mention the pink color we all know and love! Polka dots forever. Am I right? Don't forget that top button, either! Buttoning blouses all the way up adds a sophistication and classic look. Color. Color. Color! DON'T BE AFRAID OF COLOR! Sure, I have my black and white, monochromatic staple pieces in my wardrobe, but the majority is spicy and sweet with every color of the rainbow. I want to smile when I look down at the colors on my dress! What about you? 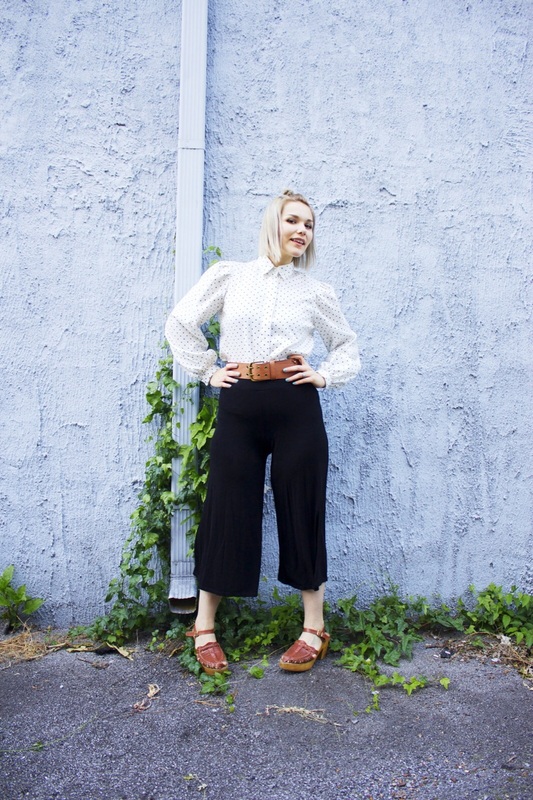 Also, gauchos/culottes are back?! Comfort and cuteness?! Like I said, black and white is classic and essential to every wardrobe, but don't be afraid to spice it up with some bohemian pieces like these wooden clogs and brown belt! The options really are infinite. Take a look at some of these detailed vintage beauties we've found here in Music City. We've dug and scavenged for a really beautiful lot, and we want to share them with you!